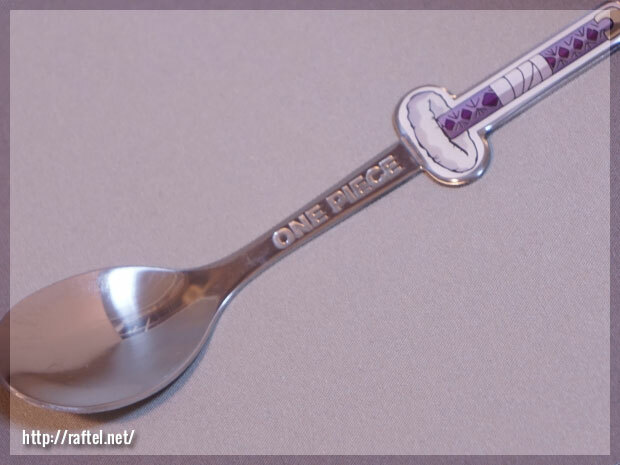 Trafalgar Law’s cursed sword, Kikoku, as a spoon. 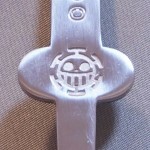 Trafalgar Law’s pirate mark is embossed on the back. Sorry for the late reply. 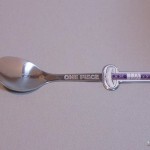 They were sold from 7-eleven convenience stores in Japan last year. 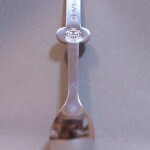 The spoons were included with a purchase of Jelly desserts.